It can be hard to find time to write. While I regularly pull my journal out of my purse and jot down my thoughts, it seems like a real feat to have a period of time to dedicate to updating you all on my travels. So, here I sit, on a bus from Cork City, Ireland to Killarney, Ireland. The scenery is incredible, even from the main roads. Rolling hills, old farmhouses, grazing sheep and green everywhere greet my eyes and make my heart feel calm and content. 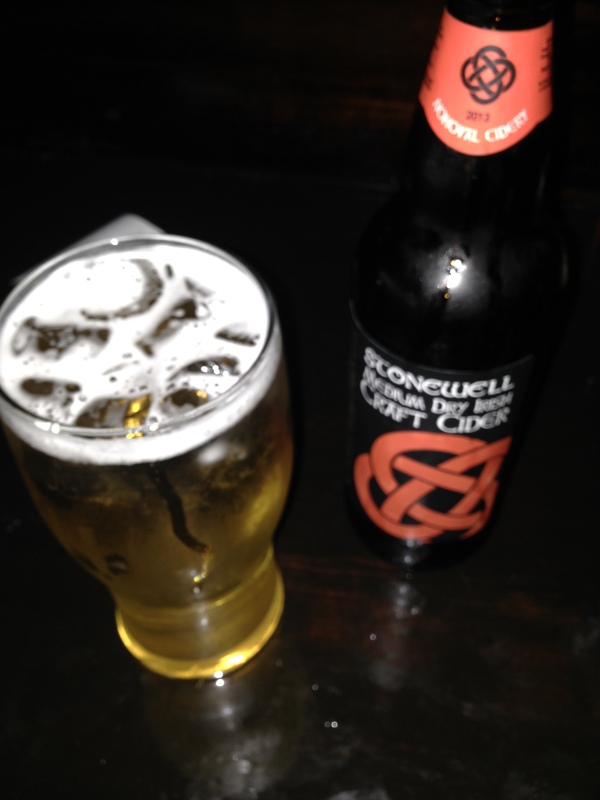 Being in Ireland feels like a sigh of relief for my soul. So far my trip has gone like this: Dublin, Ireland; Brussels, Belgium; Ghent, Belgium; Amsterdam, Netherlands; Leiden, Netherlands; Valletta, Malta; Mdina, Malta; Gozo, Malta; back to Dublin; and Cork, Ireland. I’m currently en route to Killarney, Ireland. I have plans to go to Galway, Ireland after that. After Galway, no set plans yet. It’s nice to be flexible, I’ve learned more and more along the way. 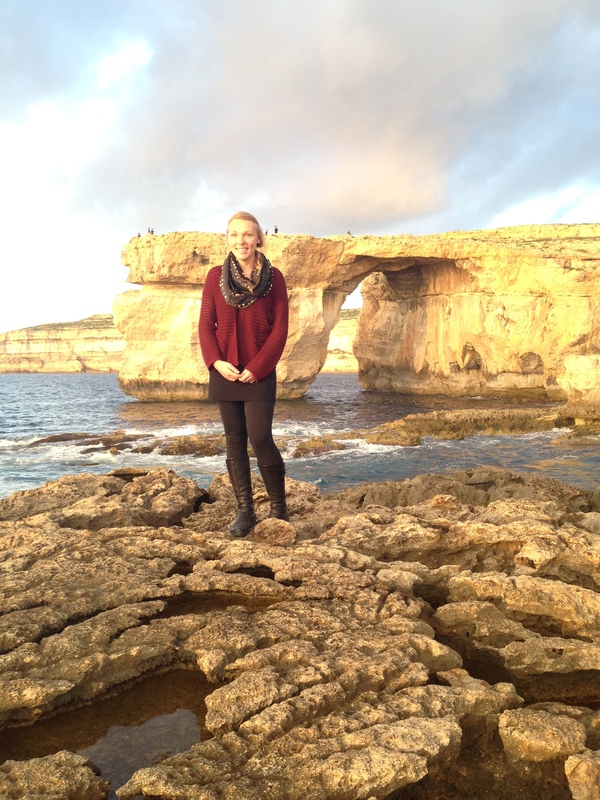 Me at the Azure Window in Gozo, Malta. Probably my favorite natural spectacle yet. 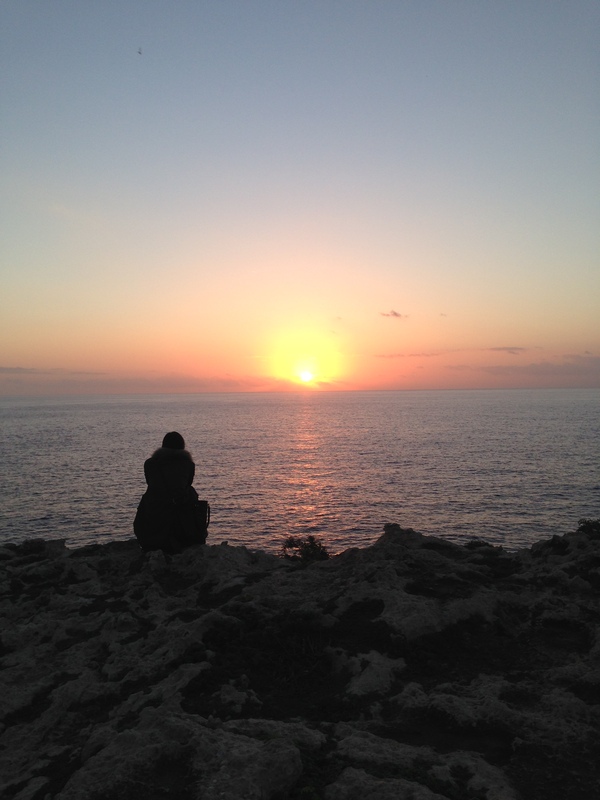 Sunset on Gozo, atop the Azure Window. My hostel-mate and I traveled a long while by bus and ferry to get here, and it was totally worth it for this. I celebrated Christmas in Cork with some fellow CouchSurfers. It was one of the best decisions I’ve made on this trip so far…I wasn’t sure that I’d find anyone to celebrate with so it was awesome to find some fellow wanderers and a generous host! She made an incredible Christmas dinner complete with four meats (including spiced beef–specialty of Cork), vegetables, potatoes, and desserts. Movies were watched, drinks were drunk, games were played, stories were told, and new friends were made. 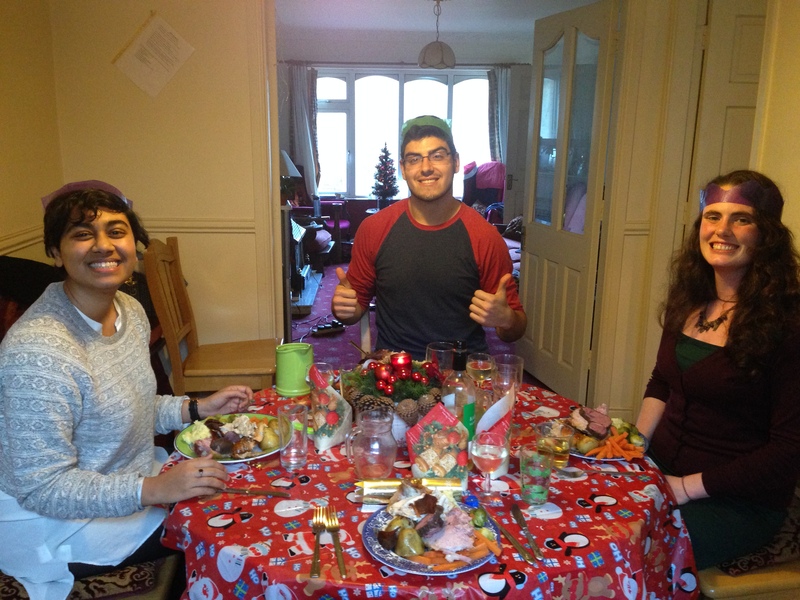 Christmas dinner with Rocky, Christian, and Donna (left to right). So much good food! Tonight I’m staying in Killarney and I’ll take a day tour of the Ring of Kerry tomorrow. I’m generally not big on taking organized tours but the Ring of Kerry looks pretty spectacular. I have no other specific plans other than heading to Galway on New Year’s Eve….yay flexibility!